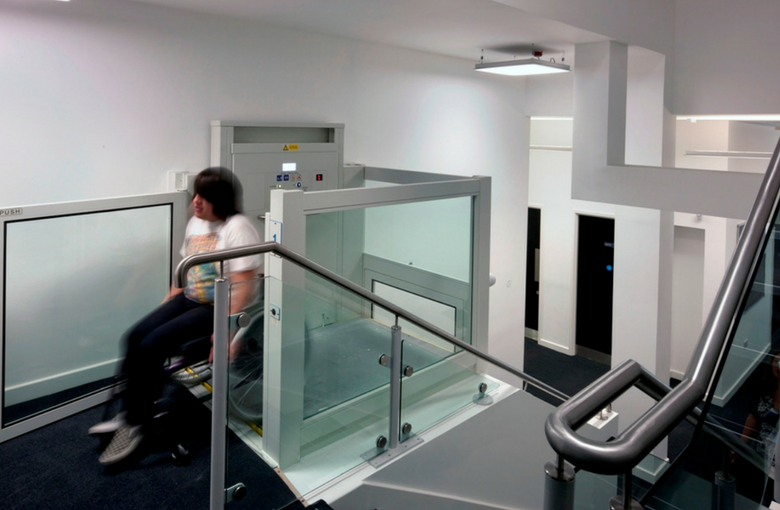 We specialise in the supply and installation of wheelchair platform lifts for commercial and residential spaces. 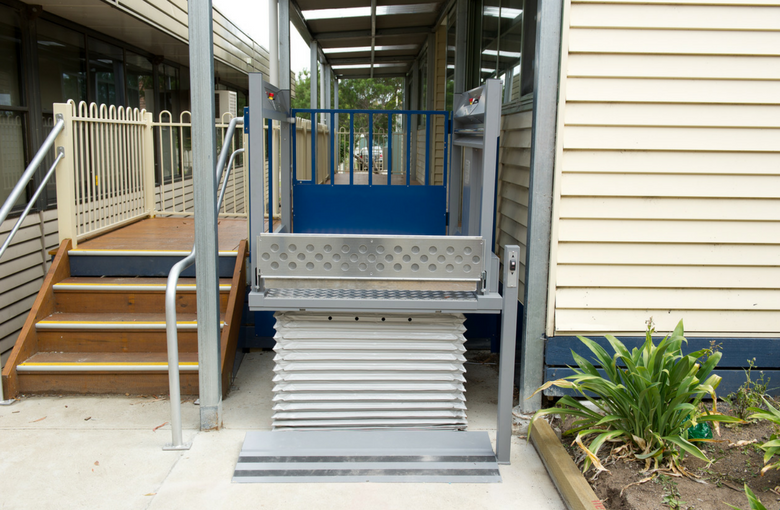 Our vertical platform lifts and inclined wheelchair lifts are safe, functional and easy-to-use, allowing people in wheelchairs and those with limited mobility to travel between levels independently. 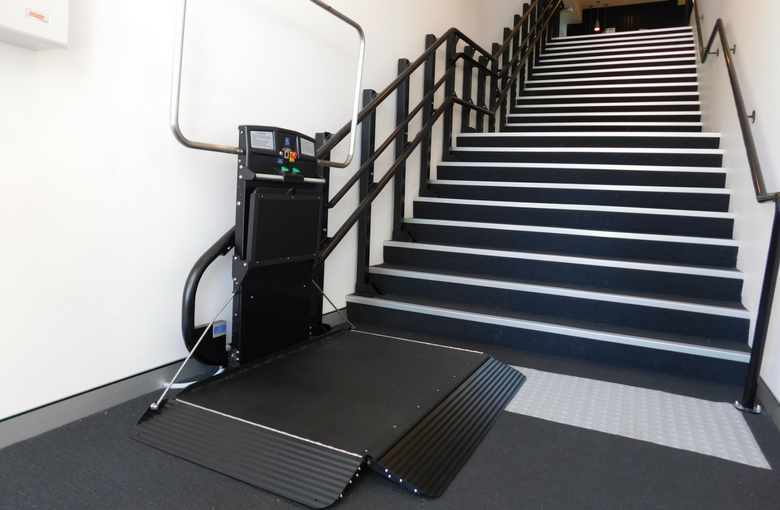 Improve access in buildings where a traditional vertical lift, stairlift or ramp is not suitable. Nominal structural modifications are required for most platform lifts. Customisable features and finishes to suit aesthetics and specific requirements. Transport awkward loads safely and easily between floors. Generally far more affordable than a traditional vertical lift. Ensures public spaces are compliant and accessible for all. Wheelchair platform lifts available for straight and curved stairs, indoors or outdoors. Interested in a platform lift but not sure which one is right for you? You cannot imagine the huge difference the lift has made to our lives. Thank you again for your efforts.